Chelsea defender David Luiz is set to extend his stay at Stamford Bridge but only by one more season, according to Goal (h/t Mirror). 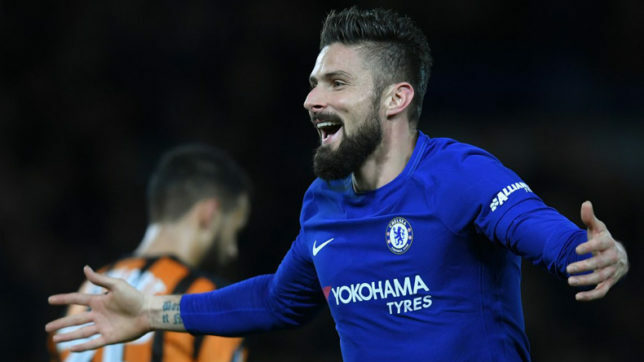 The 31-year-old has been a mainstay in the defence under Maurizio Sarri and helped the Blues into the Carabao Cup final with a win over Tottenham. 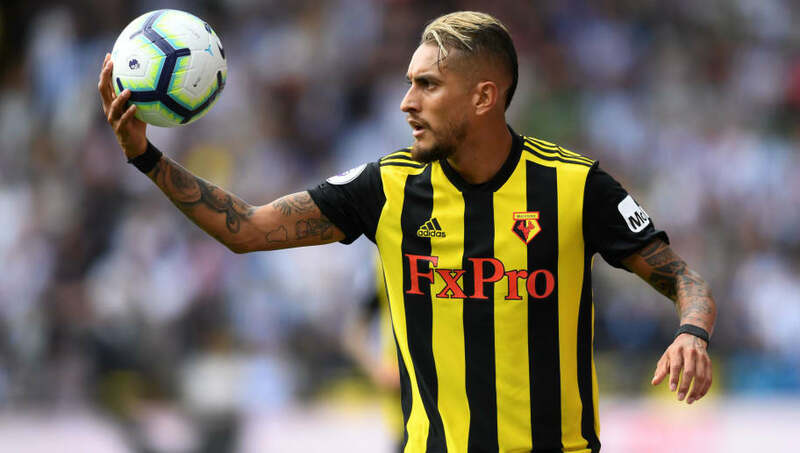 The Brazilian has done a great job at the back after being frozen out by former manager Antonio Conte, and the report claims that defender is ready to sign a new deal with the club. 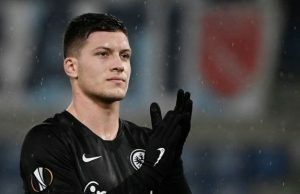 However, Chelsea will not budge from their decision to give players over the age of 30 a one-year deal, as per the report. 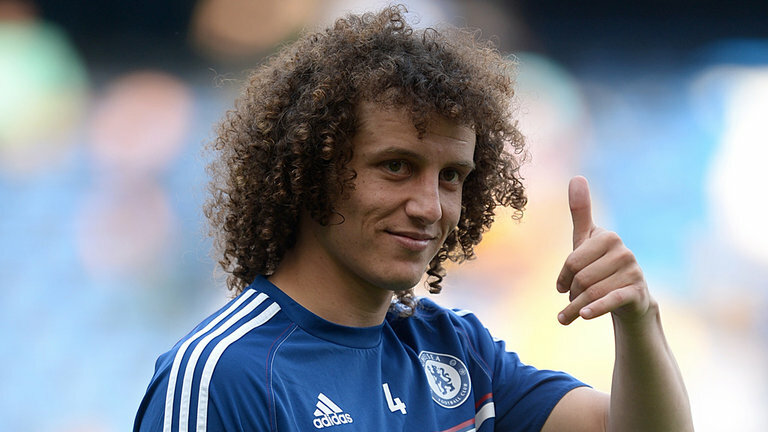 The report claims that Luiz could speak to foreign clubs given that he is in the final six months of his current contract. 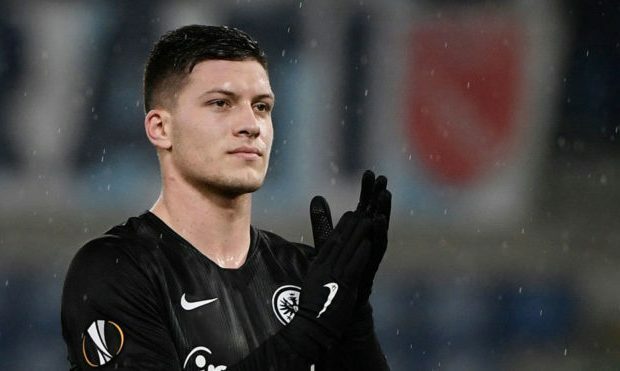 Although the Brazilian isn’t the youngest defender we have, the former Benfica man has done a great job under Sarri. 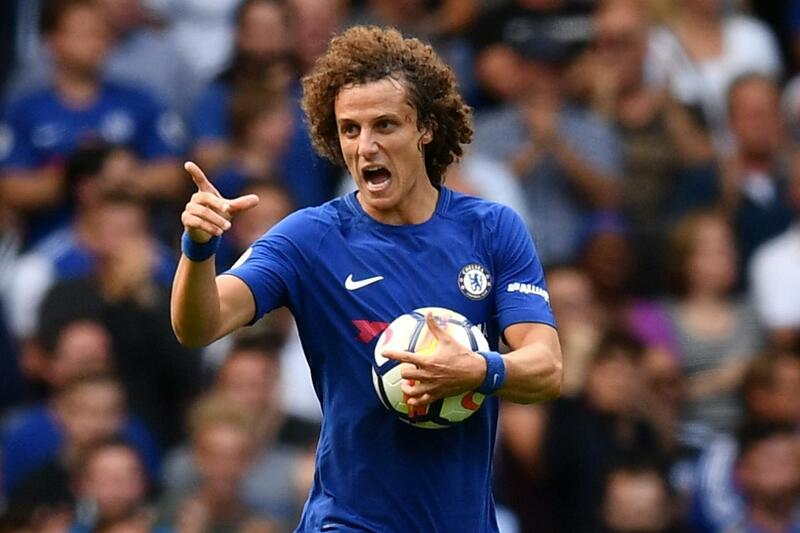 Luiz could have done with a two or three-year deal, but it seems the management isn’t willing to make an exception for the Brazilian. Chelsea haven’t signed any defenders under Sarri, but we do have a new striker for the remainder of the campaign. 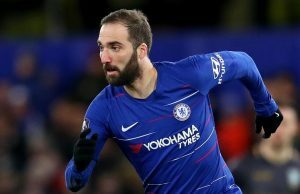 Gonzalo Higuain got some minutes in our 3-0 win over Sheffield Wednesday in the FA Cup, and it will be interesting to see how he does in the game against Bournemouth on Wednesday.